Gran Turismo Sport is another game giving you the chance to win a real-life Platinum Trophy | PowerUp! 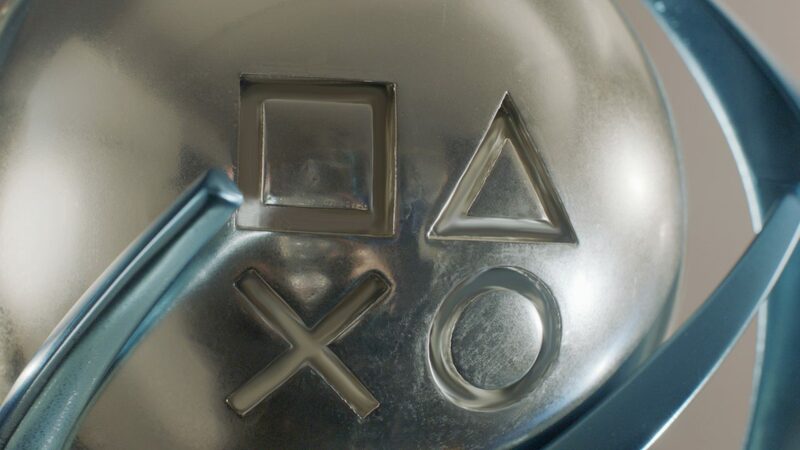 PlayStation Australia’s Platinum Hunters competition is underway. The competition is giving the most dedicated trophy hunters in the country, the chance to win a real-life Platinum Trophy. 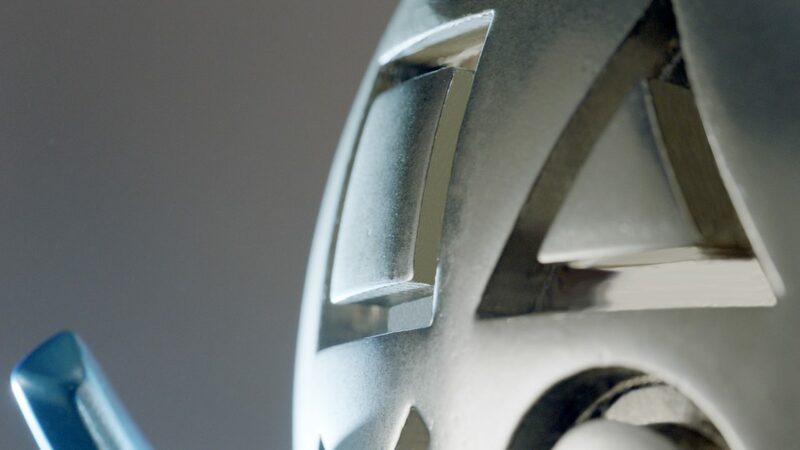 To win the trophy, of which there are four, a PlayStation player must get the Platinum Trophy for a specific game before anyone else. The first game to be eligible is FIFA 18. With the release of Gran Turismo Sport, PlayStation Australia is opening up the second eligible game. The first person in Australia to unlock the GT Sport Platinum Trophy will get their hands on the real-life version. 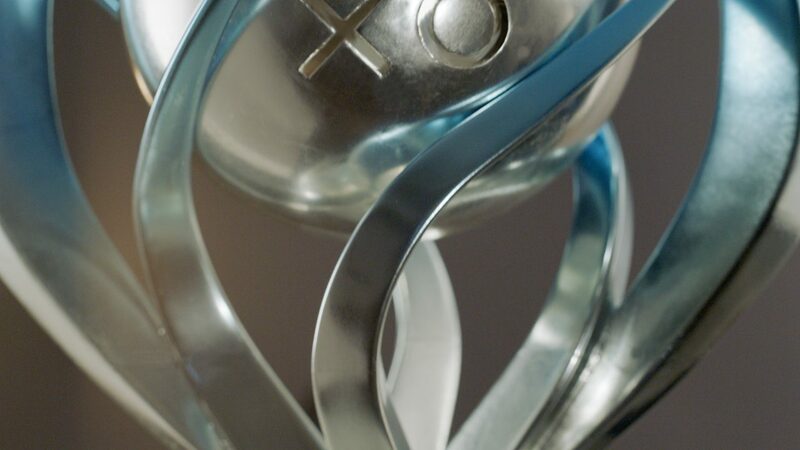 The PlayStation Platinum Hunters competition is offering up four trophies. One for FIFA 18, GT Sport, Call of Duty: WWII and one as yet unannounced game. The GT Sport Platinum Trophy is no small feat, but we can get you a headstart with one trophy right now. 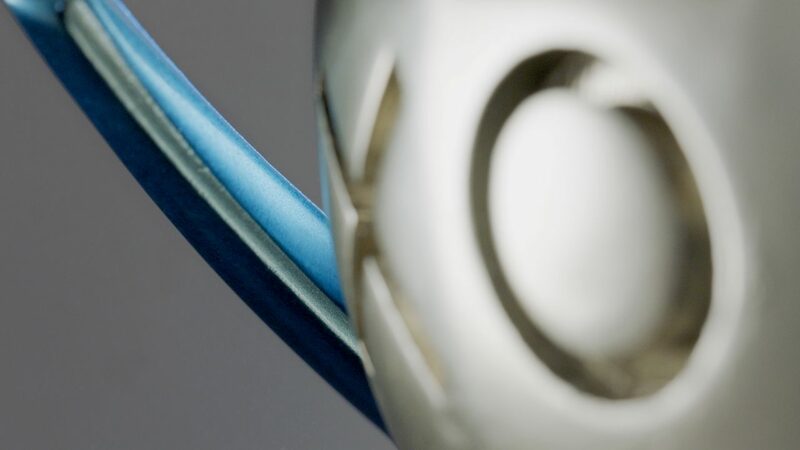 The three games chosen thus far are from franchises with a notoriously difficult Platinum trophy. 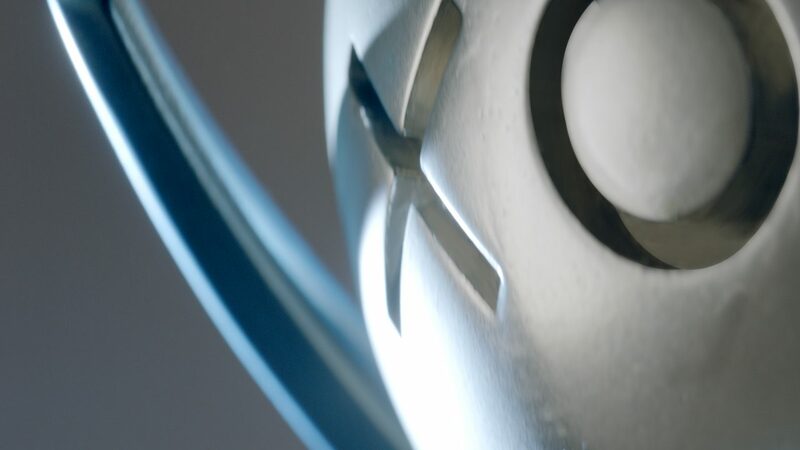 PlayStationTrophies.org lists FIFA 17 as taking 35 hours to unlock the Platinum, Gran Turismo 6 as taking 50+ hours and Call of Duty: Infinite Warfare as taking anywhere from 20 to 50+ hours. Only the truly dedicated will be able to walk away with a real-life Platinum. Do you think you can unlock the GT Sport Platinum trophy before anyone else?